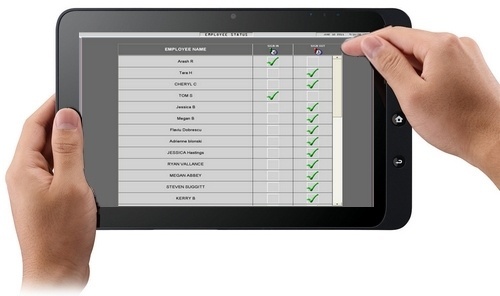 WinRest™ Restaurant Management Software has been installed in over 10,000 locations worldwide. WinRest™ can be found across Canada, US, Europe, South Africa, Asia and the Middle East. The award-winning WinRest Professional™, continues to be the industries leading restaurant management software solution. Providing a flexible, ultra reliable and secure platform that our clients choose not to live without. ABS engineers with 35 years of direct feedback from our end users, continue to make a great thing even better. WinRest™ is found across the world and there is a reason why it has been ranked # 1 in many Independent North American and worldwide Customer satisfaction surveys again and again. Whether WinRest™ is on your Windows® based Tablet or Point of Sale System,designing your floor space to match your environments interior/exterior can enhance the power of your hardware and staff. WinRest™ reports provide a full overview of a wide variety of metrics. 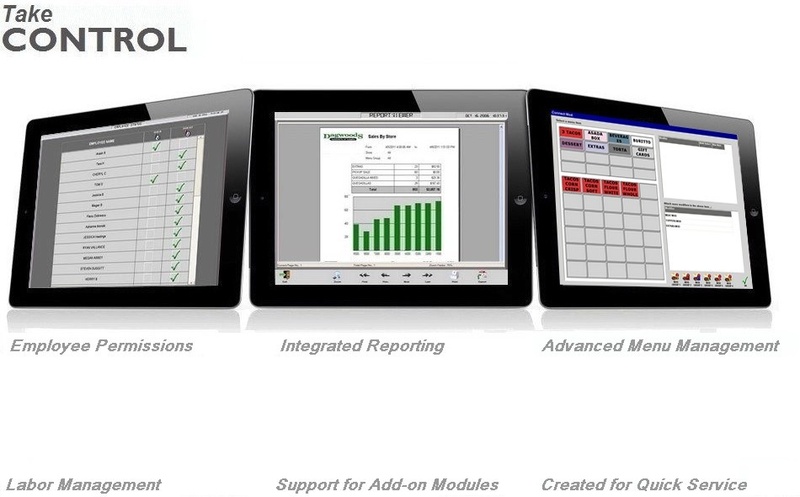 Choose from a wide range of real-time reports, or build your own. Managing your restaurant staff is easy with the many Employee Utilities that are built right into every version of WinRest™. Give your Supervisors, Hosts, Kitchen/Waitstaff or Accounting departments access to only what you see fit or deem appropriate. So if you would like to allow your staff to serve food/drinks, void, print or recall bills, or even access only certain screens, WinRest Ultimate™ provides the industry's best protection! Managing your restaurant staff is easy with the many Employee Utilities that are built right into every version of WinRest™. From scheduling, pay, reporting, availability, eligibility, table ownership and much more, WinRest™ provides the best set of tools for effective labour management. When your restaurant or establishment is busy, WinRest™ with Guest Screen™ can instantly reduce walk-in turn-aways and overcrowded greeting areas with effective waitlist management software and displays. Furthermore, Guest Screen™ gives your guests wait-time information and the freedom to roam your establishment while they wait for their table.Click to edit text. What stands you apart from the competition? Efficient table management is crucial to the success of dinning operations at your establishment. From designing your floor space to match your interior / exterior, table ownership, to viewing how many minutes a table is occupied, WinRest™ provides the tools required for effective table management. Ever wished you could figure out exactly what happened, and when? With every transaction, WinRest Professional™ offers access to a handy history interface. One click gets you a complete list of charges and transactions, when they were produced and by whom. You can also add notes for your-self or your co-workers easily for later referral. Track transaction and card history with with ease. Using the built in reporting and tracking features provide complete and detailed information that your administrators require to help keep your loyalty program running at full speed. Furthermore, those who own gift and loyalty cards have the ability to check their balances online! 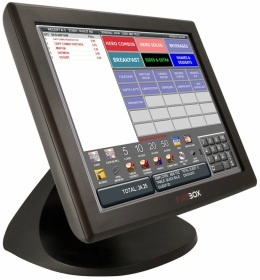 You can easily configure all versions of WinRest™ point of sale software for any drive-thru environment. Our software engineers have built WinRest to remain accurate, fast and efficient as possible to keep employees and patrons organized and moving quickly in order to get to the next hungry customer. WinRest™ integrates with Microsoft Excel® and Adobe PDF Reader® for maximum usability to view Inventory, EOD Reports, Sales to Cash Flow Management, Loyalty Reward programs and much more, so that everyone in the enterprise has access information to make the right decisions based on the situation at hand. Increase your revenue by implementing multi-screen moments of engagement with AdScreen; the easiest integrated solution that can help connect with your audience across every screen. AdScreen is a powerful application that bridges the gap between your inventory and partnerships to your end users. Use dynamic content to quickly deliver insightful proposals, decrease perceived wait times, increase impulse purchase, and much much more. WinRest Mobile allows you to harness the power and functionality of a POS workstation into a mobile device that allows you to service customers anywhere at any time. 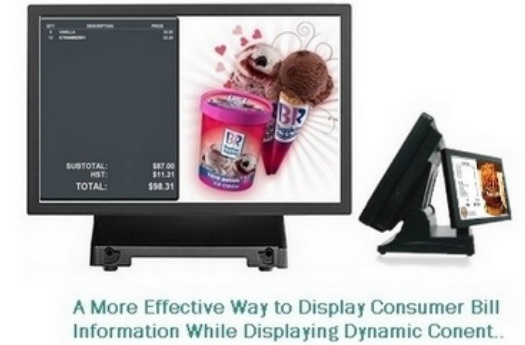 WinRest Mobile was designed to increase table turn over and provide the fastest possible service for your customers. WinAuthorize is a certified payment authorization solution that processes credit, debit, gift card and check transactions through all major payment networks. 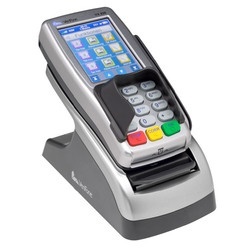 Designed to save you time and money by providing powerful features and reliability at the point of sale. All versions of WinRest™ seamlessly integrate all aspects of hospitality and restaurant management with ultra-secure communication based on AES(256 Bit) encoding; technology based on the same standards as https/SSL, and used by nearly all financial institutions. NEW! NetePay and DSI ClientX integration from DataCap Systems Inc.